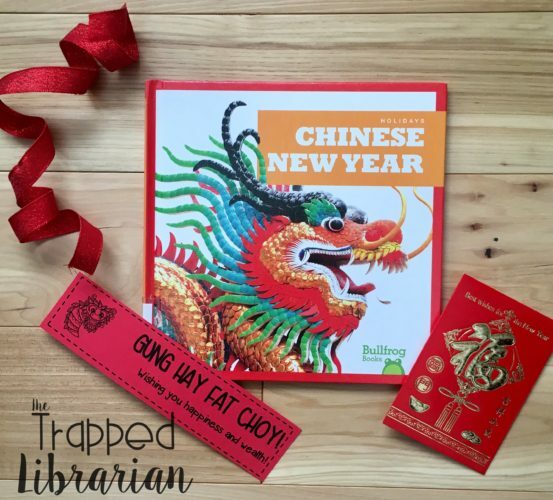 Chinese New Year is a fun time for our students to learn about the traditions of a culture that may be unfamiliar to them. It can be a bright spot in the middle of winter, a reason to celebrate in your classroom or school library. 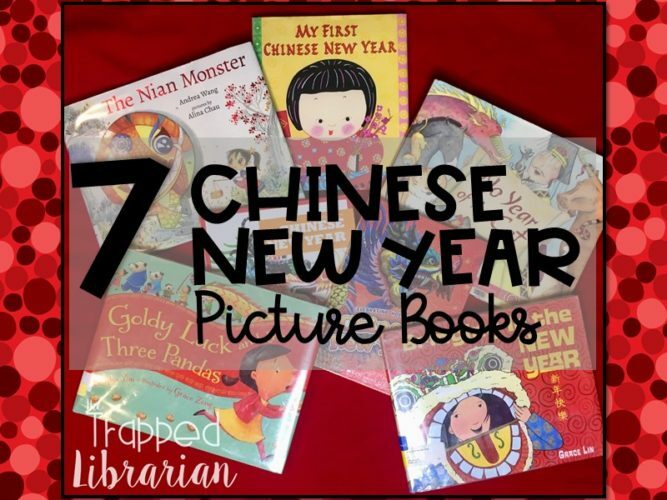 I’d like to share my favorite read alouds for Chinese New Year. I recommend pairing an informational text with a picture book so that your students can make connections and think creatively. This post contains Amazon affiliate links for your convenience. If you click on a link and make a purchase, I may receive a small stipend at no cost to you. This book is part of the Holidays series from Bullfrog Books (Jump!). The large colorful photographs depicting children are accompanied by single sentence facts about Chinese New Year. Like all of Bull Frog’s holiday books, there is a page of symbols of the holiday, a picture glossary, an index and link to their “Fact Surfer” search engine with online information related to the holiday. 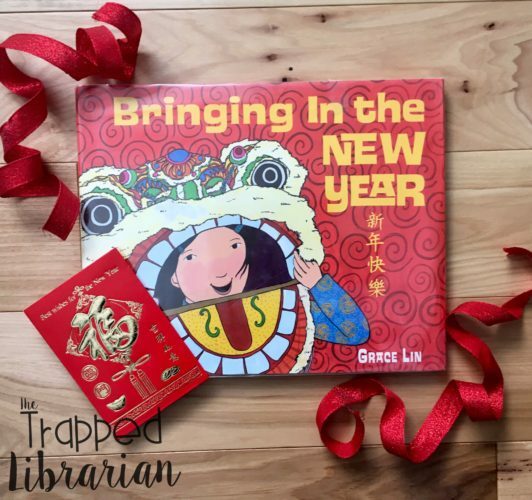 A great informational text for an introduction to Chinese New Year for grades K & 1. This 2017 book is part of the “Celebrating Holidays” series of Blastoff Readers (Bellwether). Bright, colorful photographs from Chinese New Year celebrations will draw readers in. Headings and short paragraphs in each section make this an accessible title for elementary independent readers. The Chinese Zodiac chart and red envelope art project will encourage students to explore further. Text features such as a table of contents, headings, bold type, a glossary, an index, and link to the “Fact Surfer” search engine (for Jump! and Bellwether books) make this a solid choice for informational text about Chinese New Year. Bright illustrations with one sentence for each two page spread invite the reader to examine the actions of a family as they prepare for their New Year celebration. An extensive author’s note in the back provides background on the customs and traditions observed as families celebrate Chinese New Year. A young girl and her family prepare for the New Year in this colorful story. Each page depicts the girl doing something special with a family member to get ready for the celebration. A brief author’s note gives background on Chinese New Year. 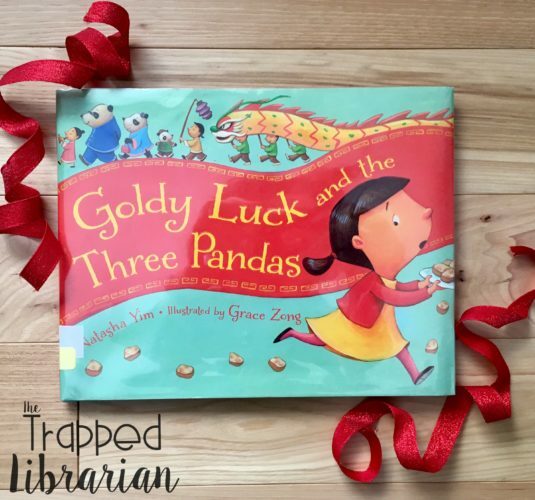 This delightful rendition of the traditional story starts on the first day of Chinese New Year and follows along predictably, sprinkled with items from Chinese culture. After Goldy makes her mess at the Panda home, she feels sorry and goes back to apologize and clean up. In the end, she has made a new friend by doing the right thing. This book has an excellent author’s note, explanation of the Chinese Zodiac, and a recipe for turnip cakes! 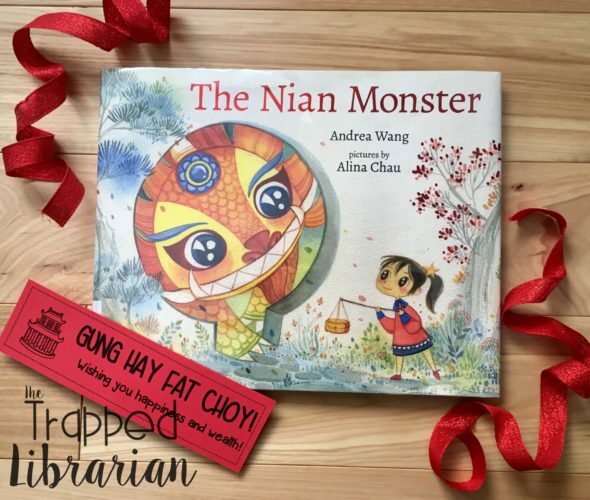 The Nian Monster (from the ancient Chinese legend) returns after thousands of years and clever Xingling appeases him while keeping him from devouring the city. 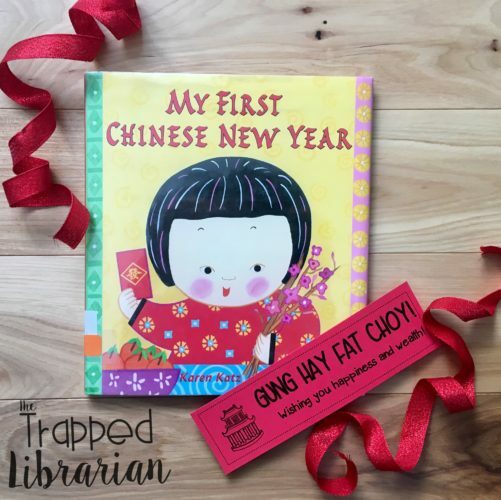 Along the way we learn about Chinese New Year traditions and food. Beautiful illustrations complete this fun story. The Author’s Note gives background on the legend of the Nian Monster, traditional Chinese foods, and more. 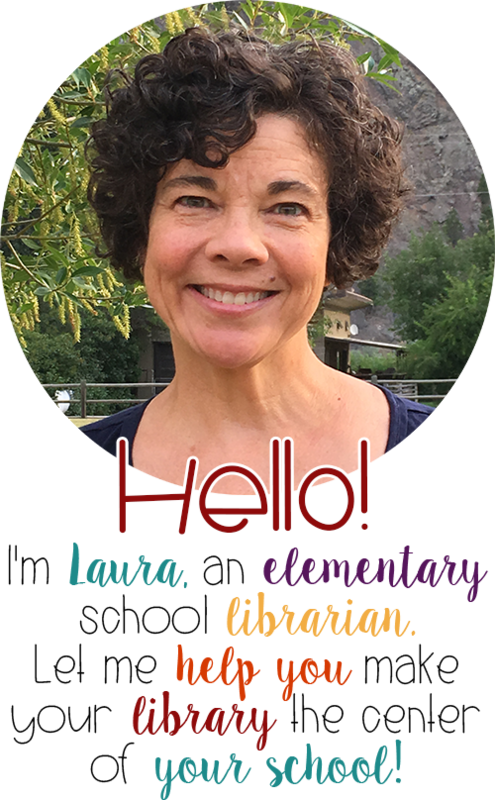 A terrific teacher’s guide and a fun origami bookmark project can be found on the author’s website. 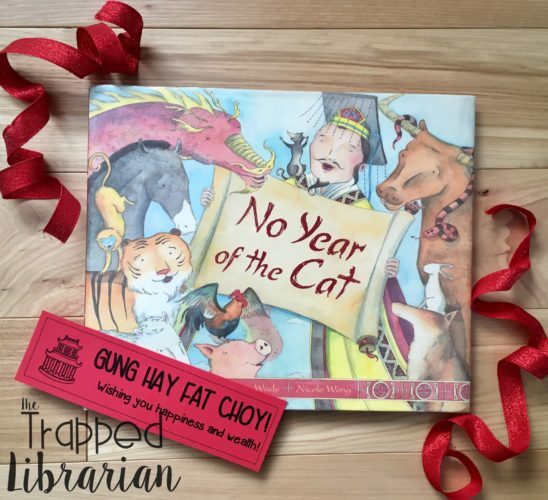 This is a retelling of a traditional Chinese story that explains why the cat is not part of the Chinese Zodiac. The emperor wants for his people to be able to remember the years and decides to have a race between the animals. The first twelve to cross the river will have a year named for them. As we find out how the animals get across (and how the cat did not!) we get a glimpse into each animal’s characteristics. Lovely illustrations add details to the story, especially on the pages where the river flows around the text. A fun story with the same family from Lin’s Bringing in the New Year. Everyone in the family gets a different fortune and the young girl reflects on how each person is making their fortunes come true in their lives. Fun illustrations are sprinkled with lots of fortunes! I think the message in this story is a powerful and positive one: Life is what you make it! To extend this story with your students, check out my Fortune Cookie Fortunes unit. 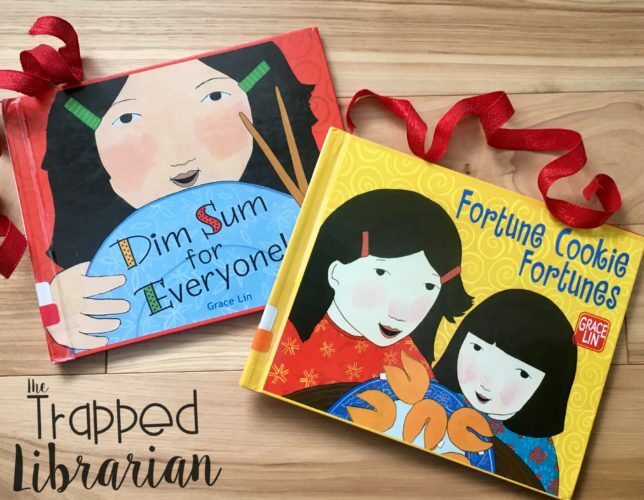 Another fun book by the same author/illustrator is Dim Sum for Everyone. 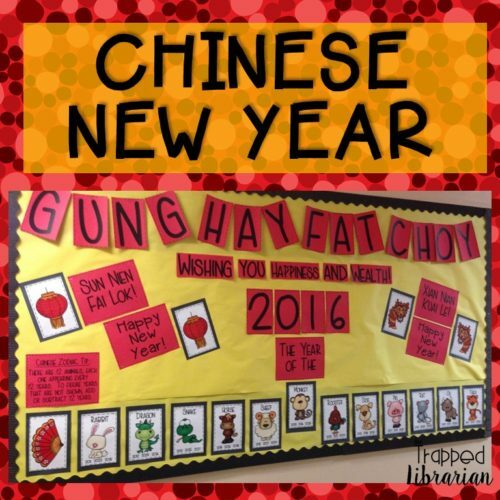 Take the learning even further with this fun Chinese New Year Bulletin Board Kit! Cute zodiac animals with their corresponding years will draw in your students and staff for a closer look! 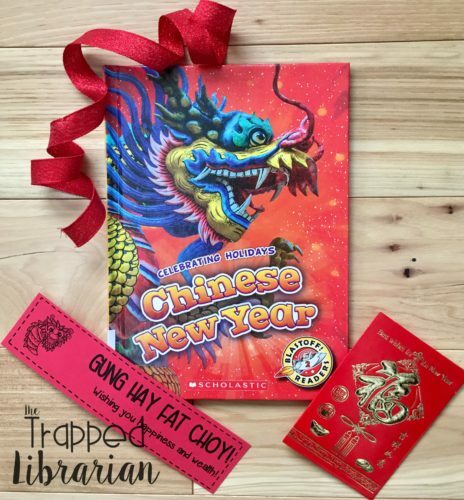 Do you have some favorite books for teaching and learning about Chinese New Year? Please share them with us!